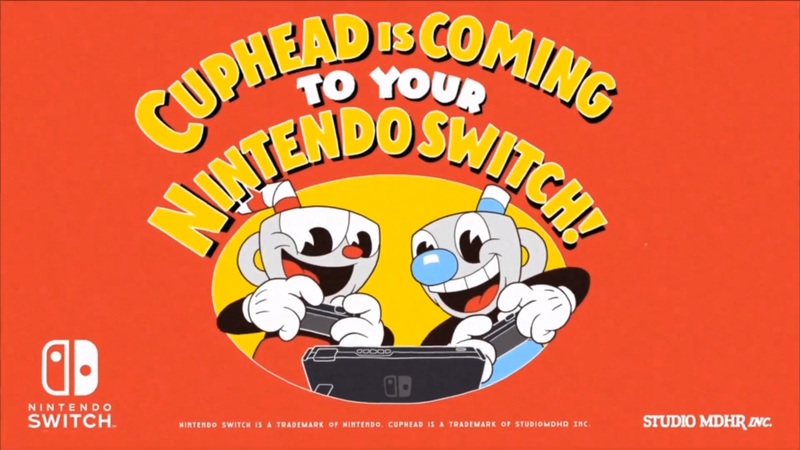 During today’s Nindies Showcase, it was announced that Cuphead is coming to Switch. A release is planned for April 18. 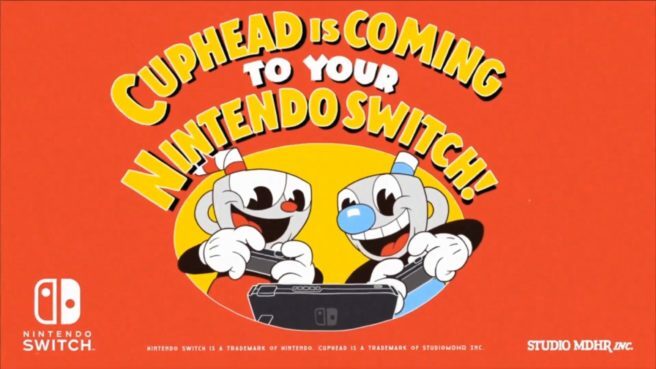 Cuphead can be pre-loaded on Switch starting today.